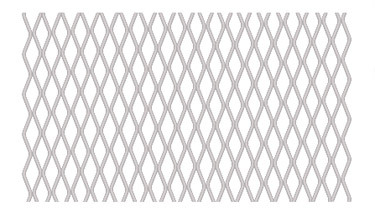 By means of this tutorial you will learn to make a fence texture in Illustrator CS3. Create a new document. 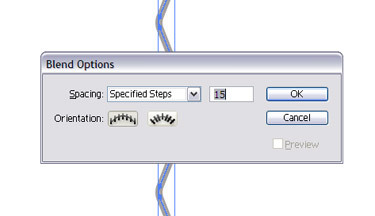 Draw a straight line using the Pen tool. 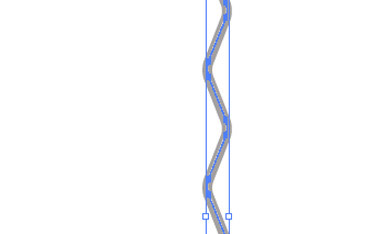 Then give a zig zag effect to the line. 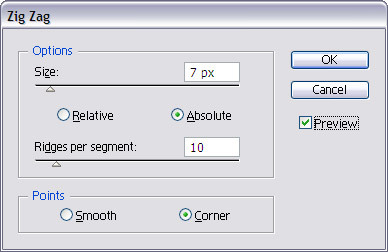 Make the following settings in the Zig Zag window. 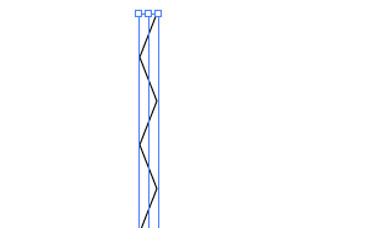 This is how the lines will look. Now round the corner of the line. 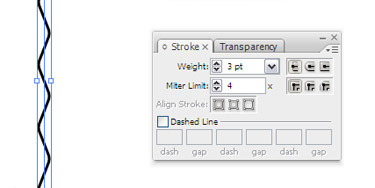 Set the stroke Weight and Miter Limit. Now copy and paste the line and place it in front of the first one. 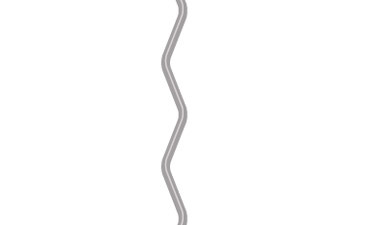 Fill the line with a light grey colour. 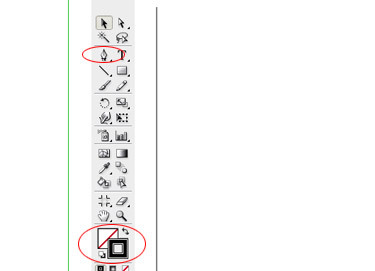 Navigate to Object > Expand Appearance. Now give a blend touch. Copy and paste the lines as many times as your prefer.